You can take the same steps while using Safari on your iPhone or iPad as well. 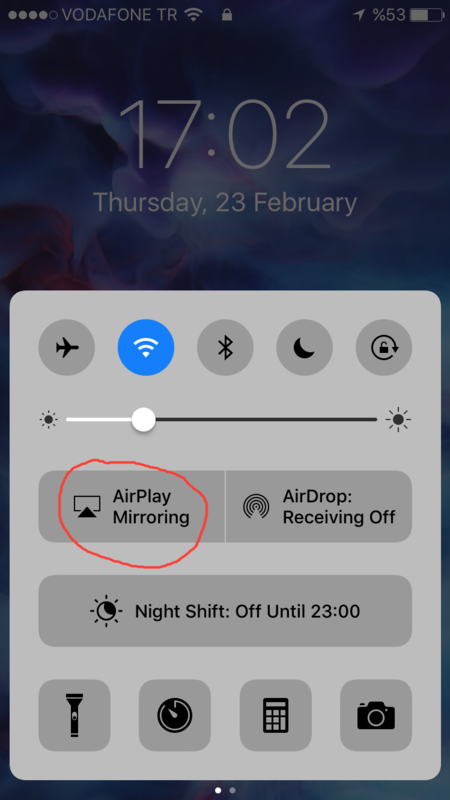 Activate AirPlay by swiping up on your iPhone or iPad and selecting "AirPlay Mirroring". It will start to mirror the screen of your device. But when you launch a video from the browser, as soon as the video starts playing, the Apple TV stops mirroring and starts playing that video. You can select subtitles by clicking the speech bubble icon at the lower right.